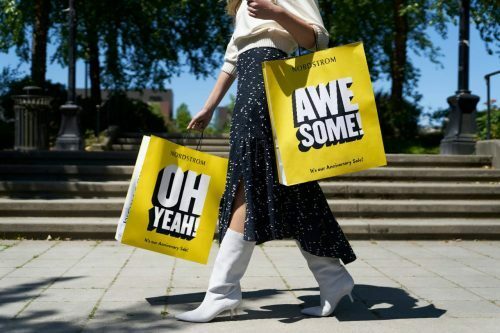 The large US department store Nordstrom is finally open for non-members to shop! And now they are even having their Anniversary Sale! Shop women’s, men’s and kid’s clothing and accessories and Beauty articles including brands like Tory Burch, Steve Madden, Charlotte Tilbury, La Mer, Nars and many many more! 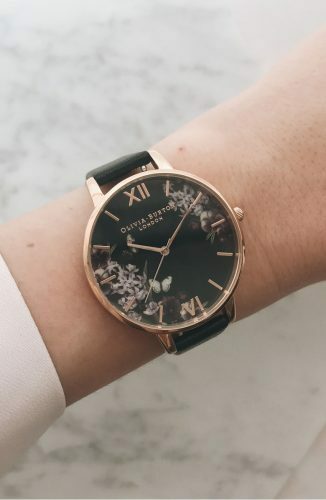 Shop Olivia Burton watches for as low as US$72.9 (approx. HK$572); Get a US$90 value Charlotte Tilbury Lipstick Set for only US$60 (approximately HK$471); NARS 4 Pack Lip Gloss Set for only US$49 (approximately HK$385)! 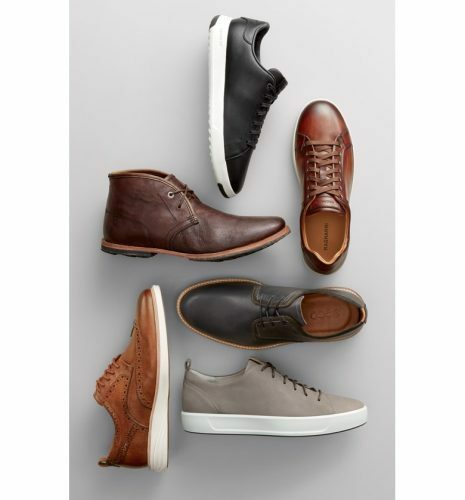 There are also discounts on shoes including brands like Cole Haan, Vans, Adidas, and many more! Sign up with us for to send your sale haul to our US warehouse – and we’ll only charge you S$5/lb to get them back to your door!